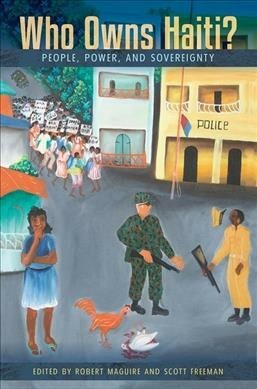 Book Review: Who Owns Haiti? People, Power, and Sovereignty. Robert Maguire and Scott Freeman. Gainesville, FL: University Press of Florida. In Journal of Latin American Geography.